At 08:43 am, Nifty futures on the Singapore Exchange (SGX) were trading 37 points or 0.32 per cent lower at 11,639, indicating a negative start for the Nifty50 index back home. Q4 earnings today: TCS and Infosys. 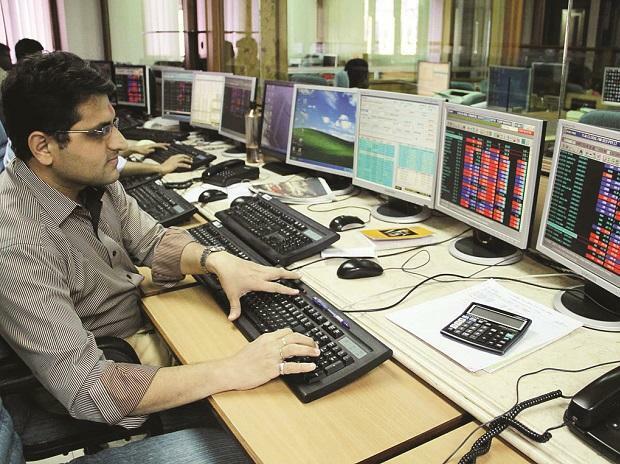 Apart from the two IT giants, Alpha Hi-Tech Fuel, Ashika Credit Capital, Gangotri Textiles, GTPL Hathway, Integrated Capital Services, Infomedia Press, Minal Industries, Mold-Tek Technologies, and Tinplate Company of India will also report their performance in the quarter. Avenue Supermarts: As per news reports, Morgan Stanley has initiated the coverage on the stock with underweight rating with the target price of Rs 1,120 apiece. Lakshmi Vilas Bank: The company's board will consider and approve fund-raising plan. Moterson Sumi: HSBC maintains 'buy' call, however target price has been cut to Rs 170. Sterlite Technologies: The company's board will consider raising funds by issue of NCDs on private placement basis. It will release March quarter earnings on April 23. Lumax Auto: The company has started commercial production at Manesar unit, Haryana. Jet Airways: Canadian airline Air Canada, UAE's Etihad, Malaysian carrier Air Asia, private equity firms TPG Capital and Indigo Partners and NIIF are the five potential suitors for debt-laden Jet Airways even as lenders to the airline extended the bidding deadline by two days to Friday, according to media reports.